When it comes to the highest level of thoroughbred racing, stallions and colts tend to dominate most top grade races. In fact, in recent years fillies and mares have largely stopped competing in open Group 1 races, and are instead preferred for filly or mare only races. Despite this trend, a small number of exceptional fillies and mares have not only beaten out male contenders in some of the world’s most prestigious races, but have also gone on to produce the most significant achievements in the history of thoroughbred racing. Here’s our look at the most famous filly and mare racehorses of all time. The Melbourne Cup is arguably the world’s toughest handicap flat race. Run in early summer in front of massive crowds at Flemington Racecourse, it covers a distance of 3200 meters and features some of the finest staying racehorses in the world. Up until the year 2003 only four horses had achieved two wins in the race, and those were considered amongst the finest racehorses of all time. In 2003 Makybe Diva launched a historic run of three consecutive victories in the race, becoming the first winner of a Melbourne Cup treble. Along with this feat she captured another seven Group 1 wins, ending her career as one of Australian racing’s all-time greats. 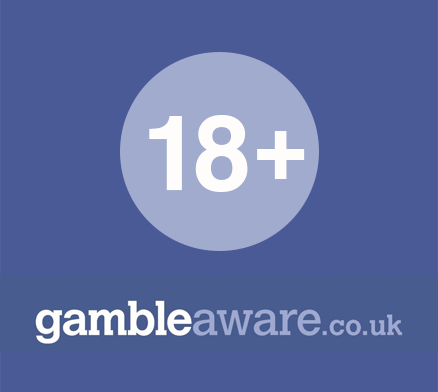 Irish racehorse Goldikova is widely considered to the finest mare to have graced the racecourses of Europe. Like Makybe Diva she achieved a ground-breaking treble in a major race, defeating the finest colt and gelding milers in the world to become the first horse to win the Breeders’ Cup Mile three years in a row. This was not the only race she dominated during her racing career, as she claimed France’s Prix Rothschild four times in a row and the Prix d’Ispahan twice. By the end of her career, she’d racked up 14 Group 1 wins, a European record, with nine of these victories achieved over colts and geldings. 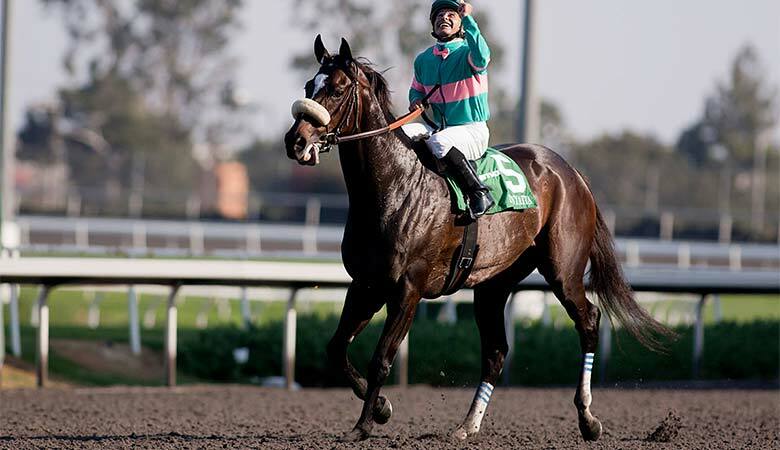 Zenyatta is easily the finest mare produced by the American thoroughbred racing establishment, and is a contender for the greatest racehorse of all time. Her most astonishing career feat was stringing together a series of 19 consecutive wins, including 17 wins in Grade 1 races. During this period she managed a treble of victories in three different Grade 1 races, and achieved two titles in two others. Her fame and popularity were based partly on her heart-stopping racing style, in which she’d achieve her wins by letting the frontrunner create a large lead before taking victory with a big surge in the final stretch. 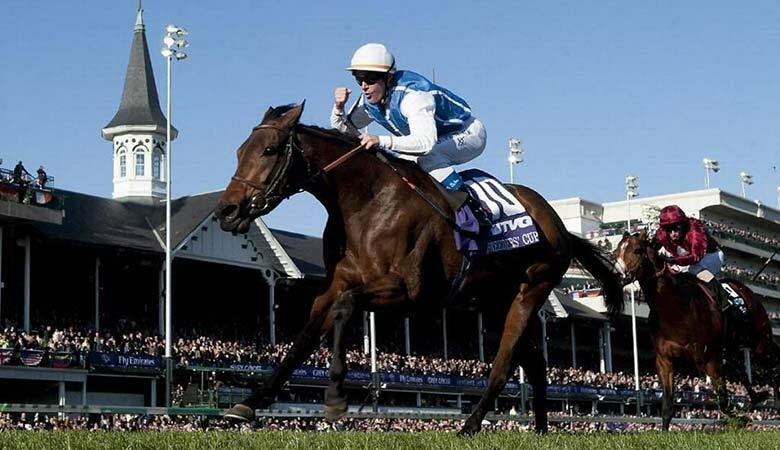 In 2009 she defeated the finest colts and stallions from around the world to become the first mare to win the Breeders’ Cup Classic, and her narrow loss in the same race a year later marked the only time in her career she failed to win a race. In 1984 Dawn Run became only the second mare to win National Hunt racing’s premier 2-mile hurdles race, the Champion Hurdle. Despite this historic feat, few expected her to become a serious contender over fences as her career progressed. In the wake of her Champion Hurdle victory, Dawn Run won two more Grade 1 hurdles, before switching to fences in 1985. It didn’t take her long to make her presence felt at the top level, as she claimed her first Grade 1 chase, the Durkan Brothers Chase, at Punchestown. A year later she produced one of the most famous wins in National Hunt history, recovering from a series of serious errors to win the Cheltenham Gold Cup in record time. 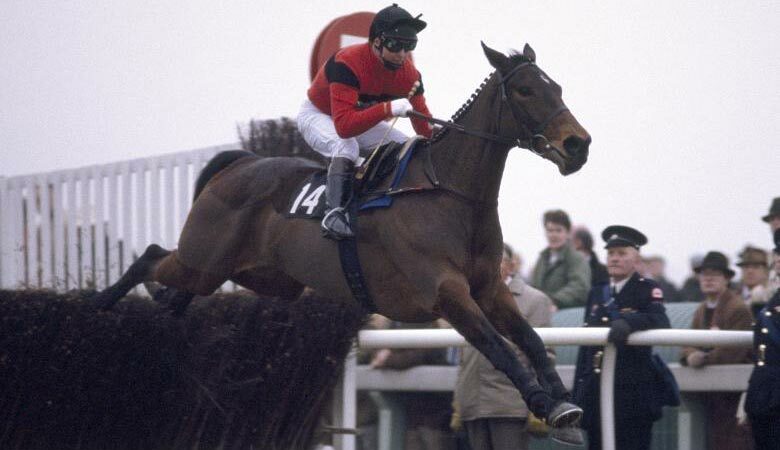 In doing so she became the only horse in history to win both the Champion Hurdle and Gold Cup at Cheltenham. Unfortunately, her life was cut short tragically when she suffered a fatal fall at a race in France in 1986. While few racing enthusiasts have ever heard of Kincsem, she holds a record that is likely to stand the test of time. 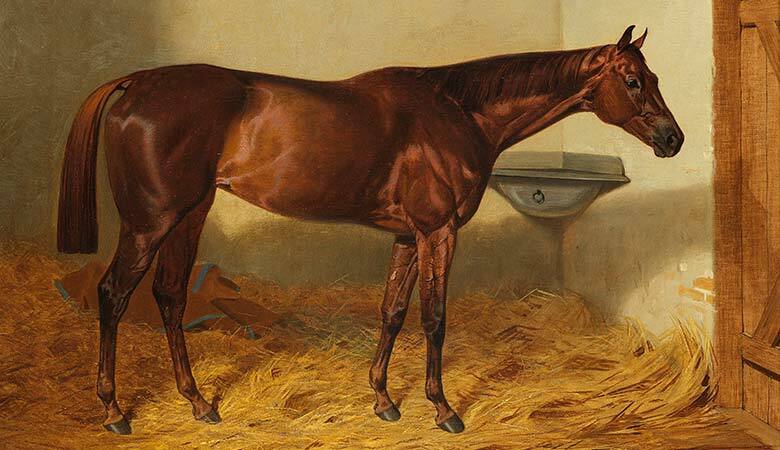 Foaled in 1874 and raced 54 times over four seasons, she ended her career without suffering a single defeat. While the majority of her wins were achieved in Hungarian and Austrian races that have since been discontinued, she also achieved famous victories in England’s Goodwood Cup and France’s Grand Prix de Deauville. Kincsem’s fame was such that flags in Hungary were flown at half-mast when she died on March 17th 1887, her thirteenth birthday. 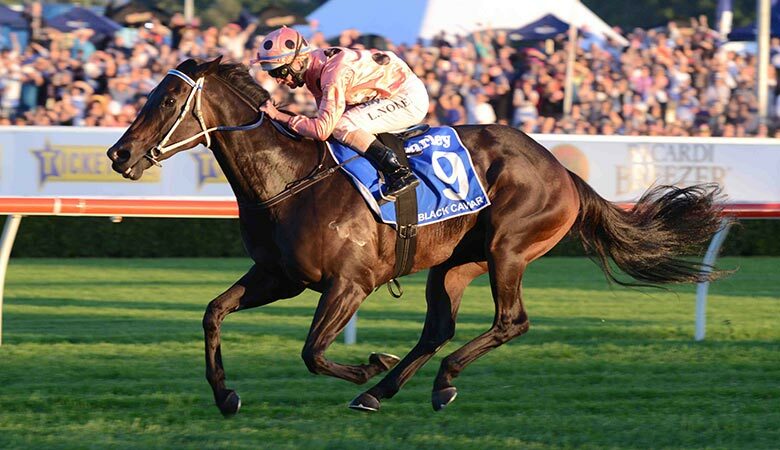 Australian mare Black Caviar’s tally of 25 consecutive wins places her second to Kincsem in the list of unbeaten thoroughbred racehorses. 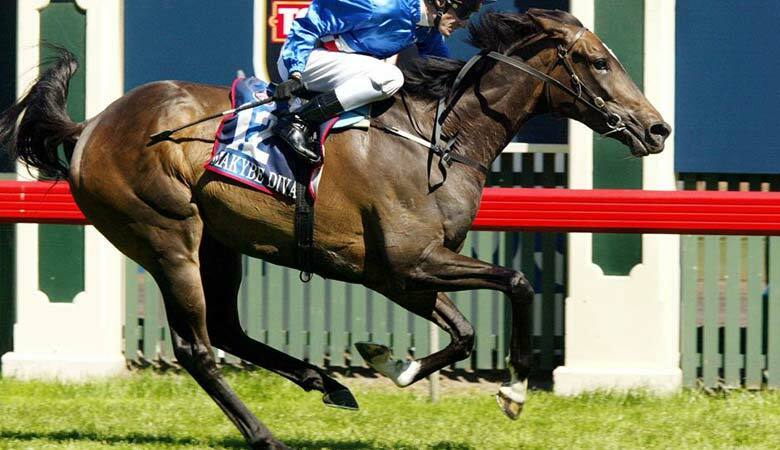 While her win record falls well short of Kincsem’s, she competed in some of the most daunting races on the Australian racing calendar, racking up 15 Group 1 victories. Her feat is all the more remarkable considering the fact that the majority of her wins were achieved in sprints. One of her most famous victories was achieved in the 2012 Diamond Jubilee Stakes at Royal Ascot, which she won despite suffering two muscle tears during the course of the race. That performance saw her named the European Champion Sprinter of the year, as she became the first ever Australian trained horse to receive this honour.